Spring is in full swing and its’ time to soak up the sun, take a trip, and smell the sweetness in Sugar Land the “Sweetest City in Texas.” This month we’ve compiled an array of outdoor and family-friendly events to add to your agenda for the weekend or a day trip. 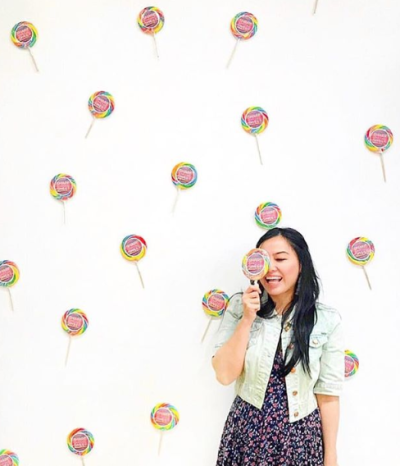 The Whimsy World is an interactive and Instagram-worthy art exhibit by renowned Houston artist, Shelbi Nicole. It is an imaginative, larger-than-life installation with fun-house-esque vibes and frenzied patterns. Take us out to the ball game! 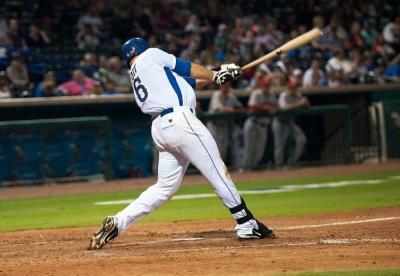 Are you ready for a new season with the Sugar Land Skeeters? The 2018 Atlantic League Champions return to face off against the Southern Maryland Blue Crabs right here at Constellation Field! Join us for Opening Day, post-game fireworks, and more! Let’s help our team kick off another winning season. 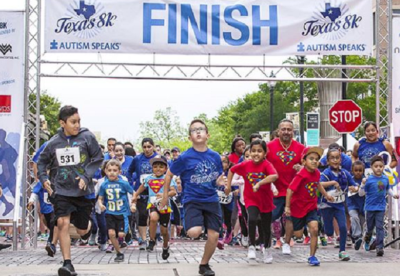 With autism becoming the fastest-growing serious developmental disability in the US with 1 in 59 children diagnosed, Autism Speaks is looking to raise awareness while having a great time at the 4th Annual Houston 8k & 1k Kid&apos;s Fun Run on Saturday, April 27, 2019, at Sugar Land Town Square. Lace up those running shoes for an event that means so much more than just 4.97 miles. Recruit friends and family for your team and get ready to run, walk or virtual run for a great cause. Calling all world travelers! This international event celebrates the diversity of cultures within the community and features dozens of local organizations that showcase unique and vibrant heritages from all around the world! 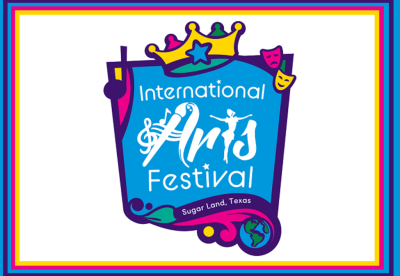 Bring your friends and family and join us for some artistic fun at The Crown Festival Park at Sugar Land.